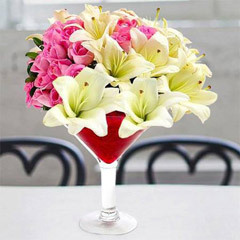 Exquisite & Colorful Birthday Blooms for You! 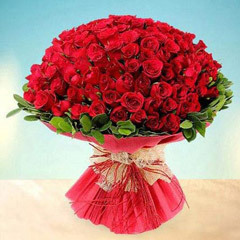 Birthday is one of the most awaited celebrations among the people of all ages. 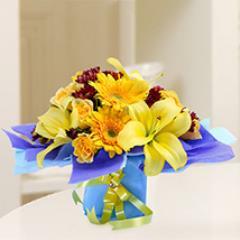 And the thing that makes Birthdays much special and exciting is heartily Birthday wishes and Birthday Gifts. 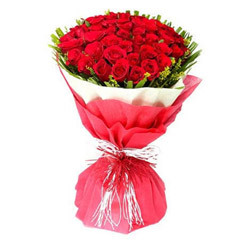 But despite of all this here we are with an exclusive collection of Birthday Flowers that is filled with fresh, colorful and blooming flower arrangements to gift someone dear and greet him/her with Birthday wishes. 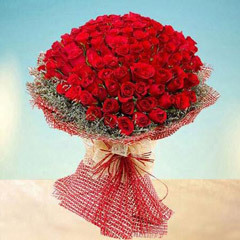 In the exclusive catalogue of online Birthday flowers, there is ample number of flower choices to explore such as Blooming Delight, Cascade of Roses, Elegant Gesture, Gracious Lily, Grand Celebratory Bouquet, Lighting Life, Luscious Lily Bouquet, Blooming Love, Glowing Beauty, Pure Innocence, Love Wonder, Sentimental Surprise, Heavenly Rose, Classic Birthday Collection, Rosy Birthday Present, Lovely Lavender Present, Happy Birthday Surprise and options alike. 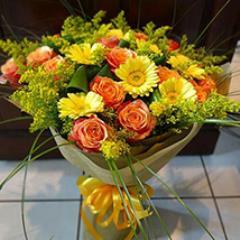 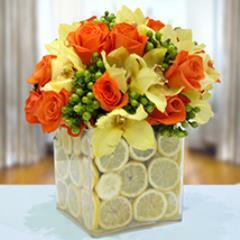 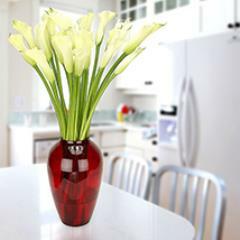 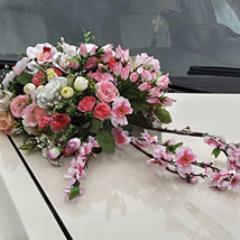 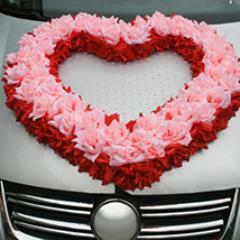 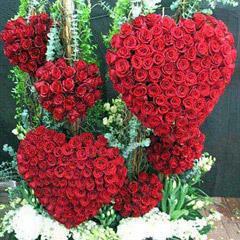 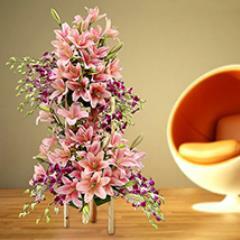 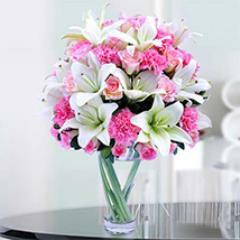 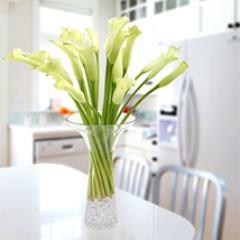 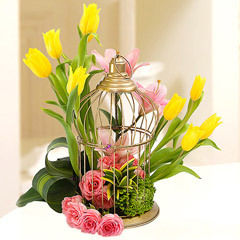 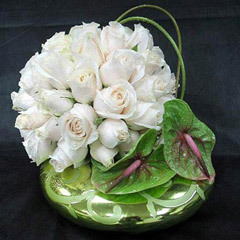 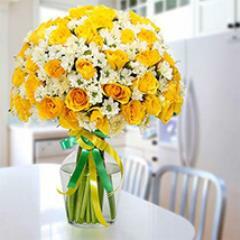 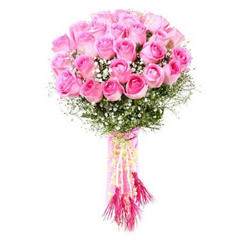 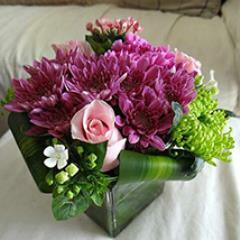 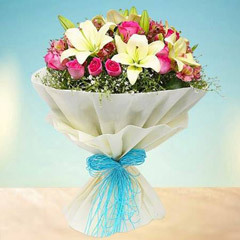 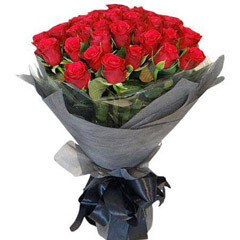 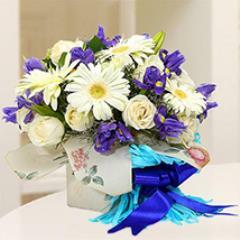 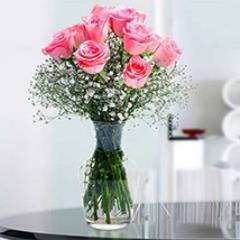 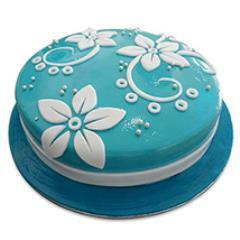 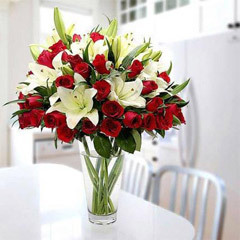 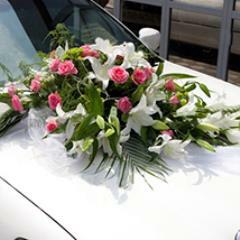 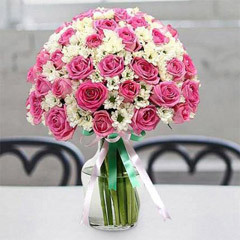 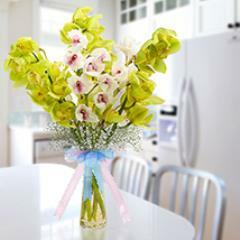 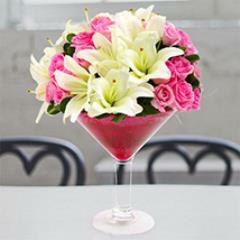 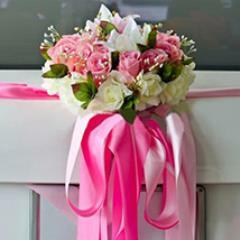 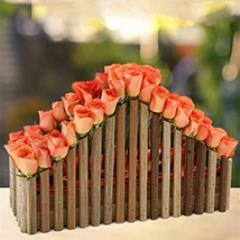 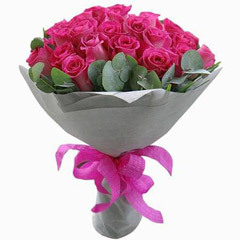 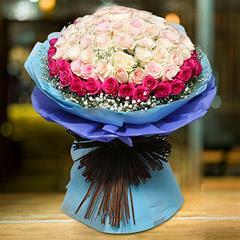 Be it any of the flower arrangement you choose, you can buy and send Birthday Flowers in UAE with great ease.